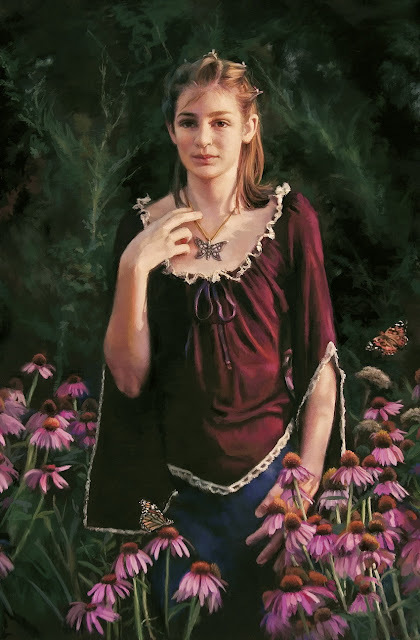 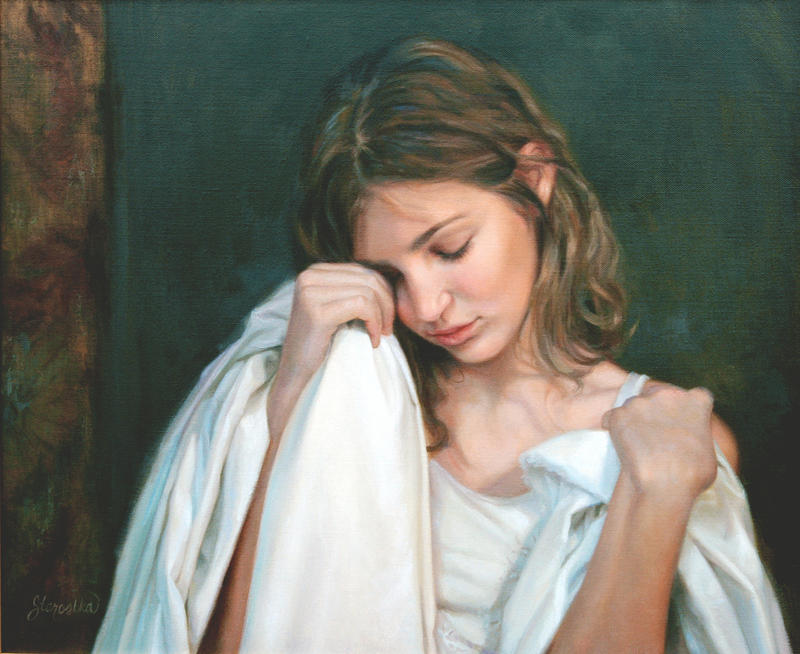 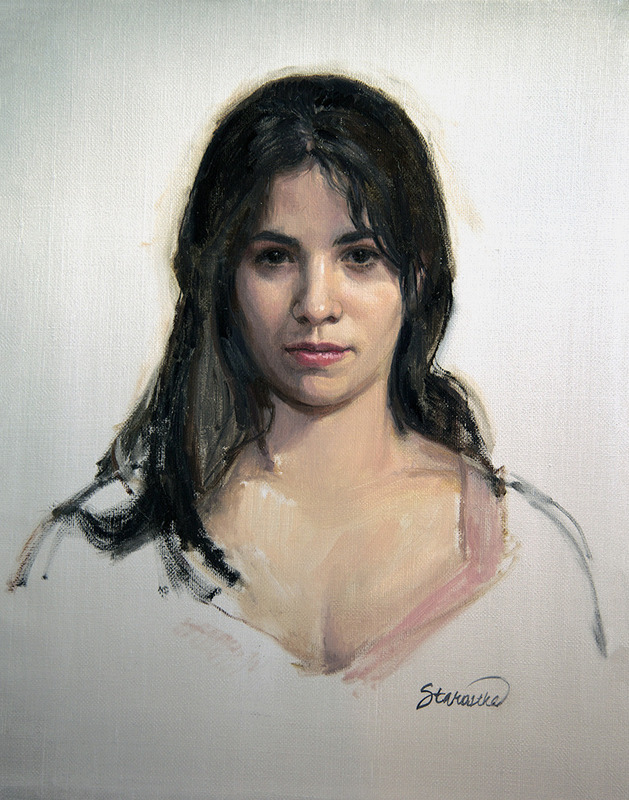 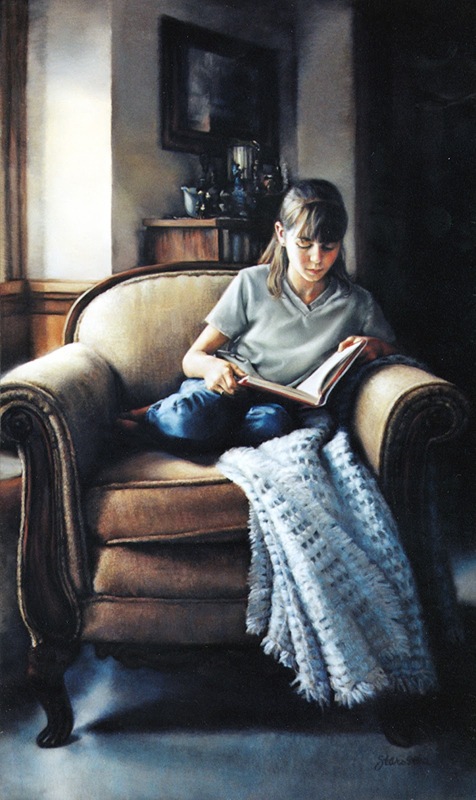 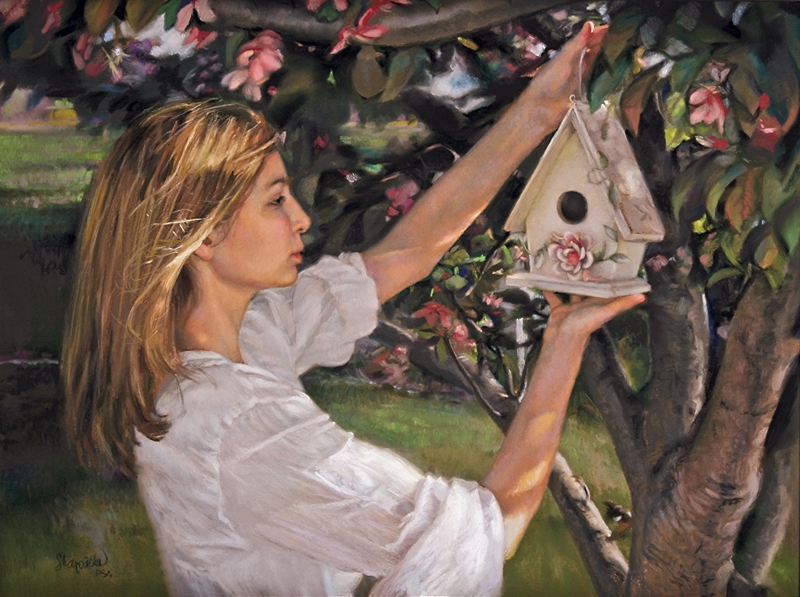 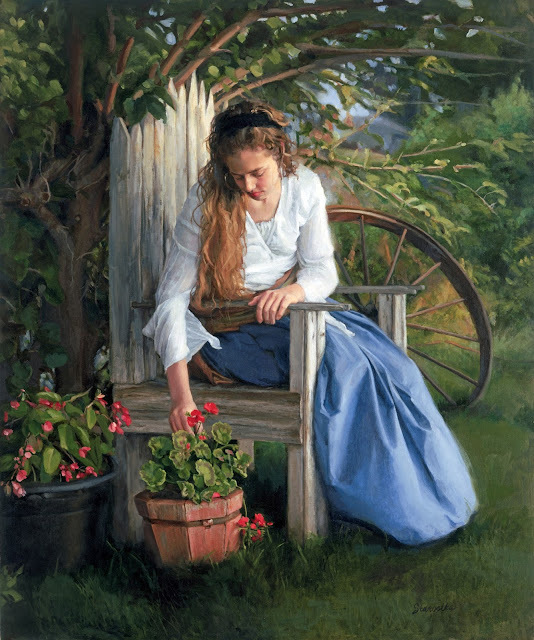 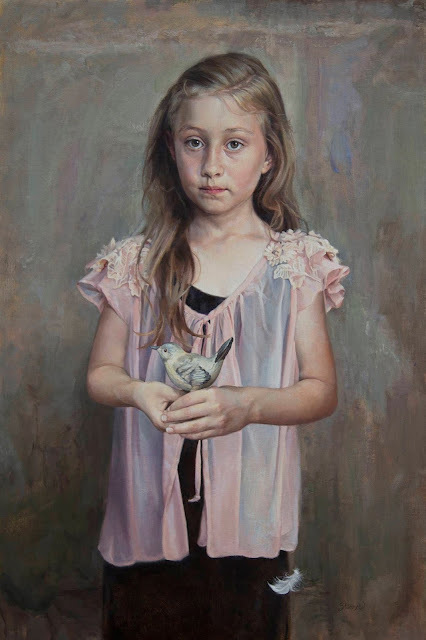 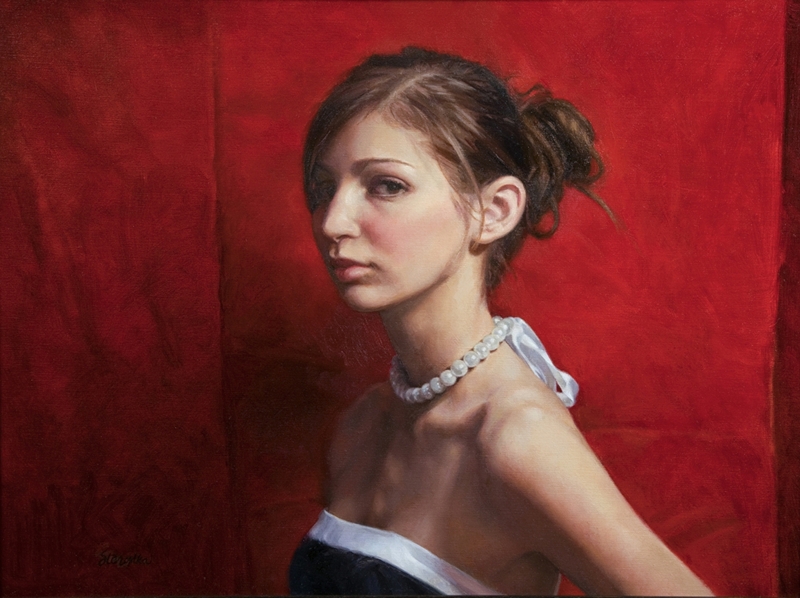 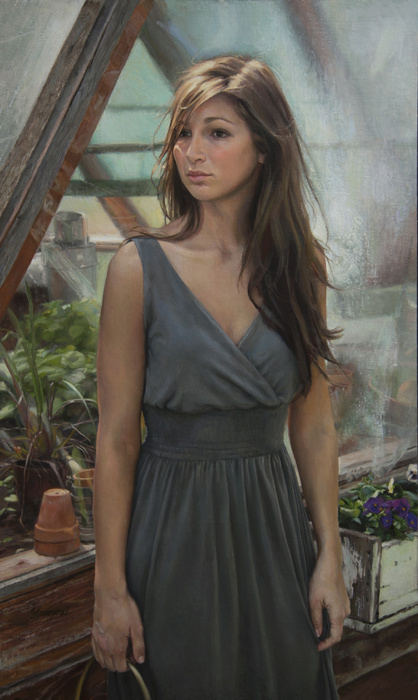 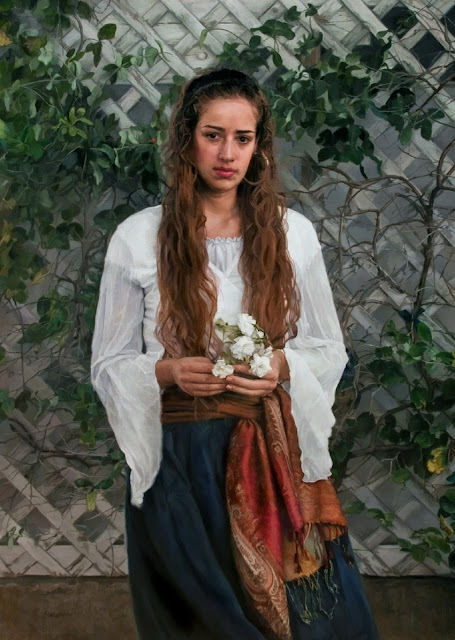 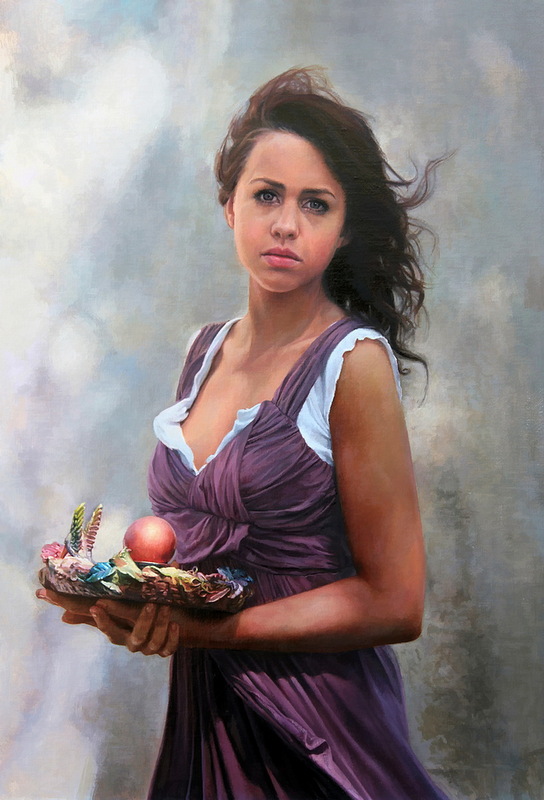 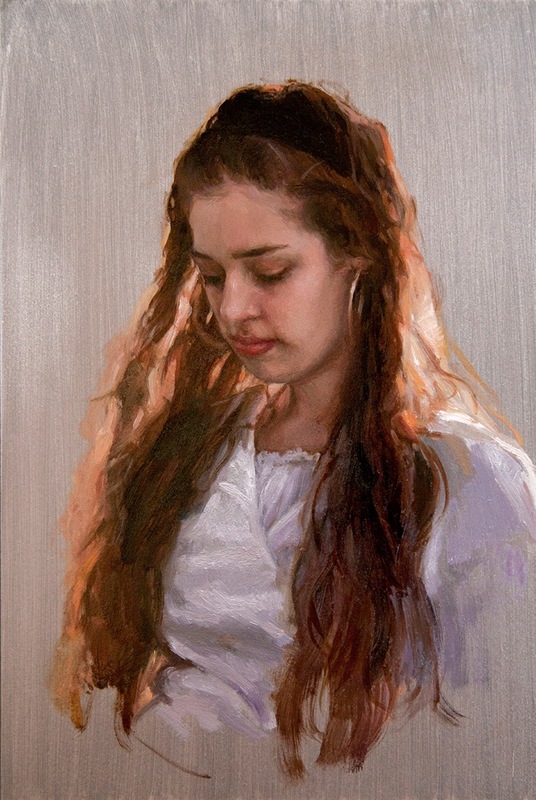 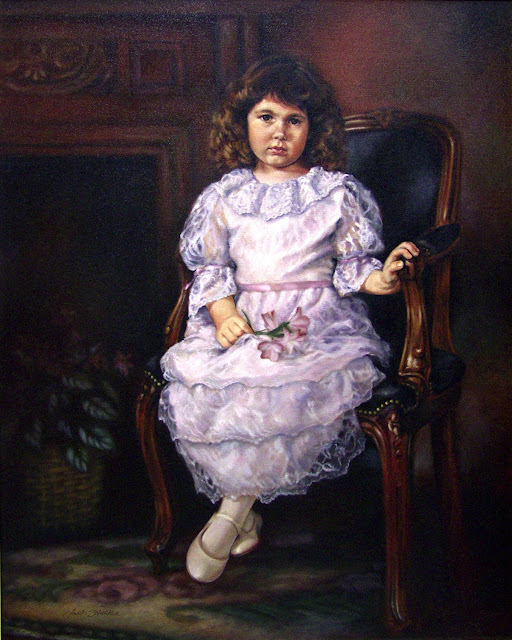 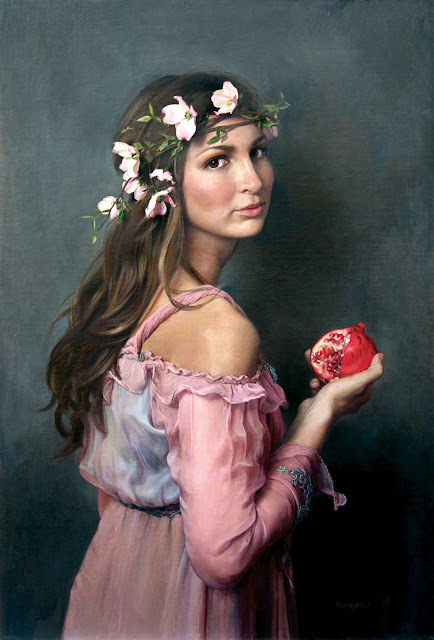 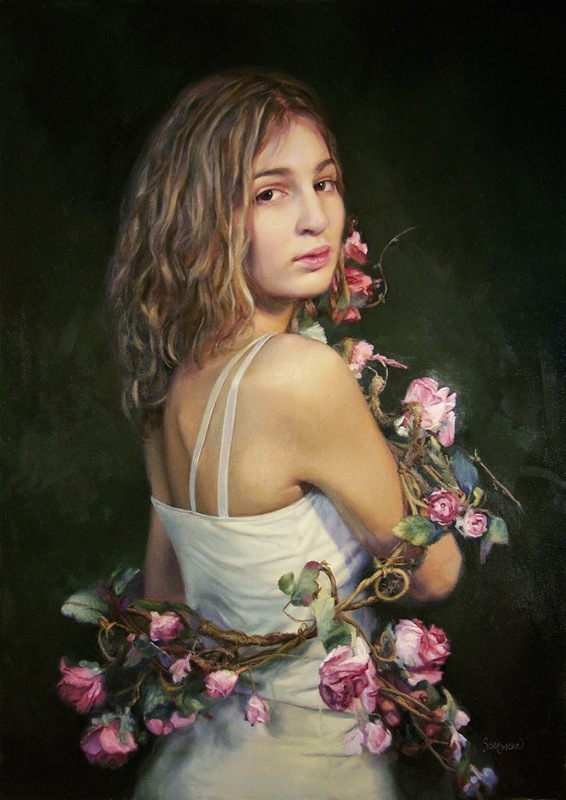 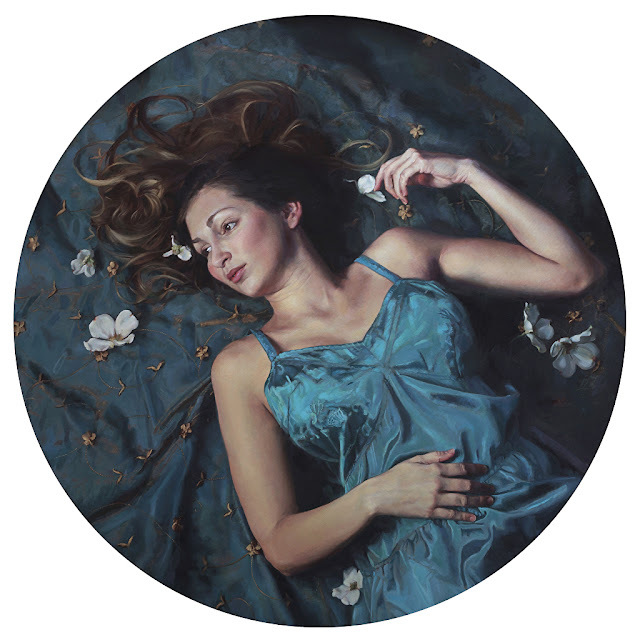 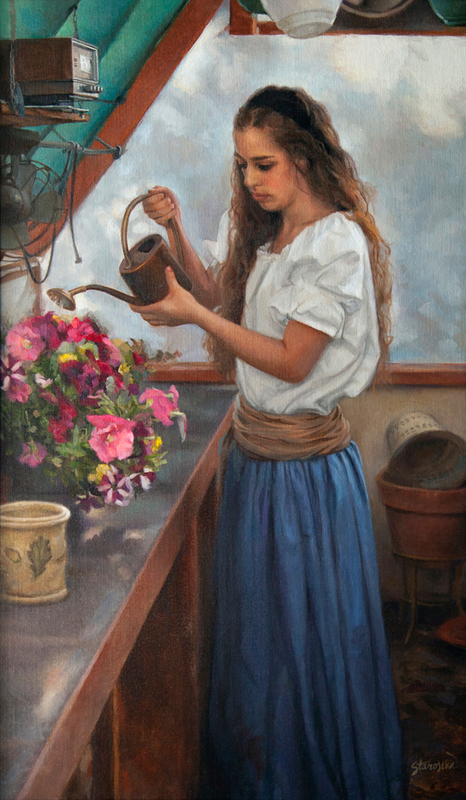 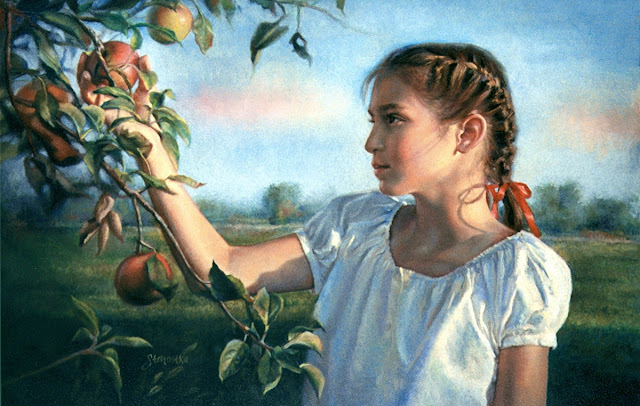 American artist Ardith Starostka loves working on portrait and figurative paintings. 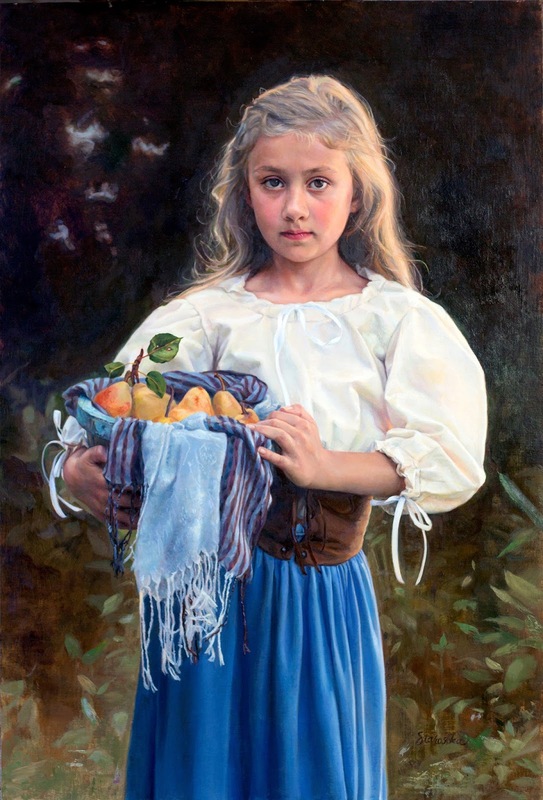 She started painting at the tender age of 12 and is basically a self-taught artist. 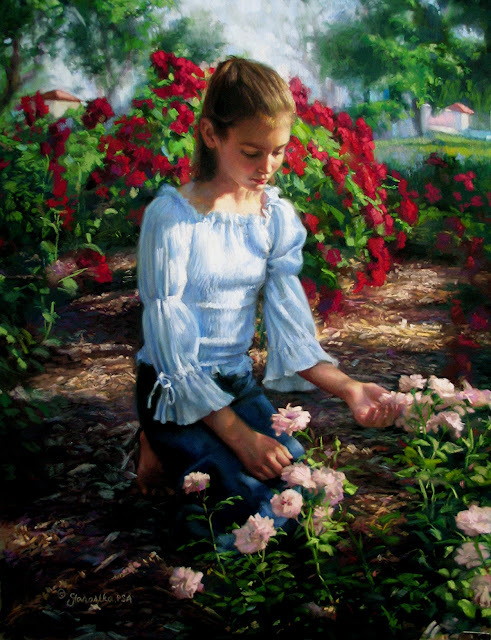 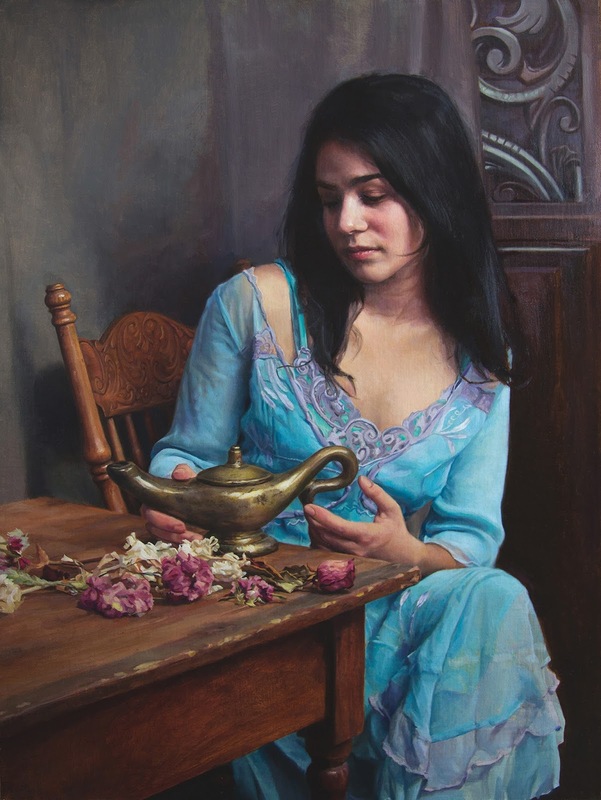 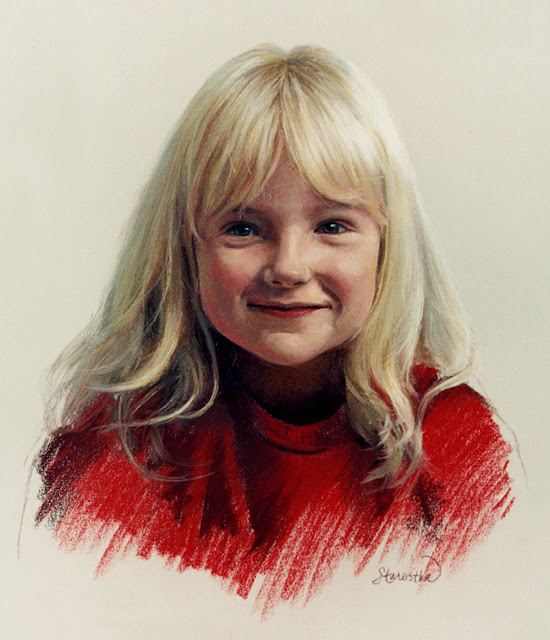 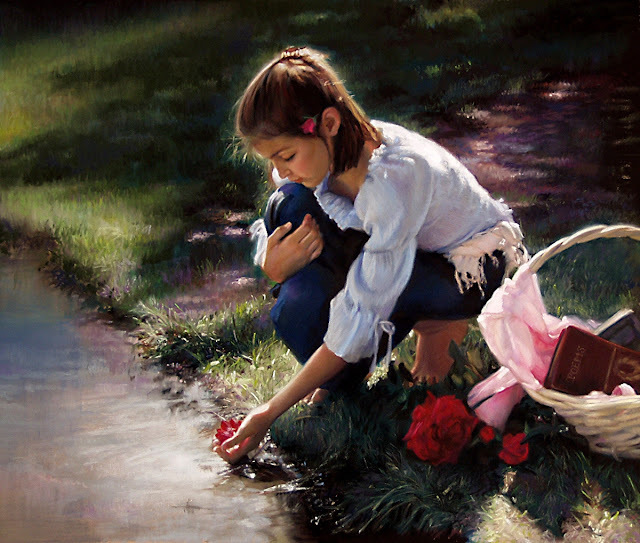 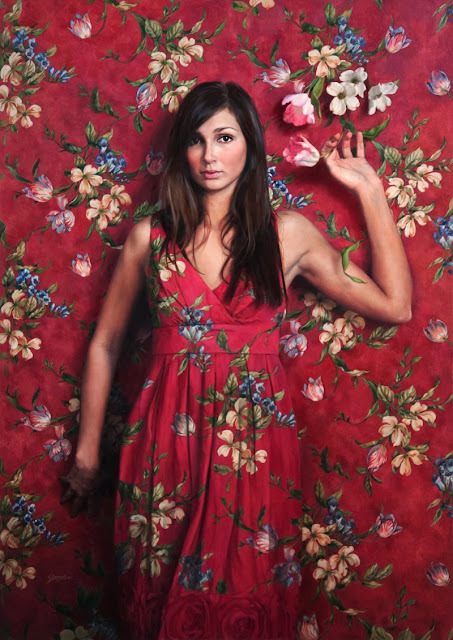 She portrays her work in a highly realistic style and sense.